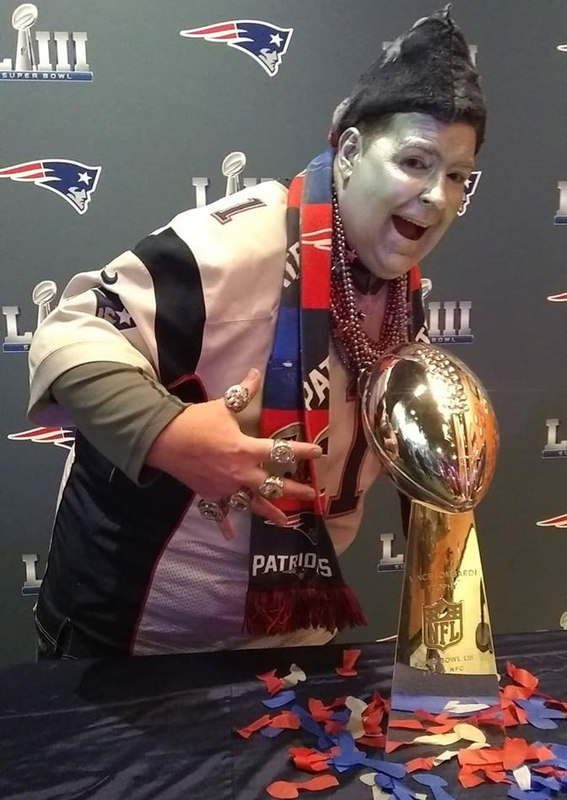 > DANCE with "PAT PATRIOT"
> Try on an authentic "Super Bowl Ring", and get a pic while wearing it! >1st 50 reservations receive a SPECIAL door-prize! 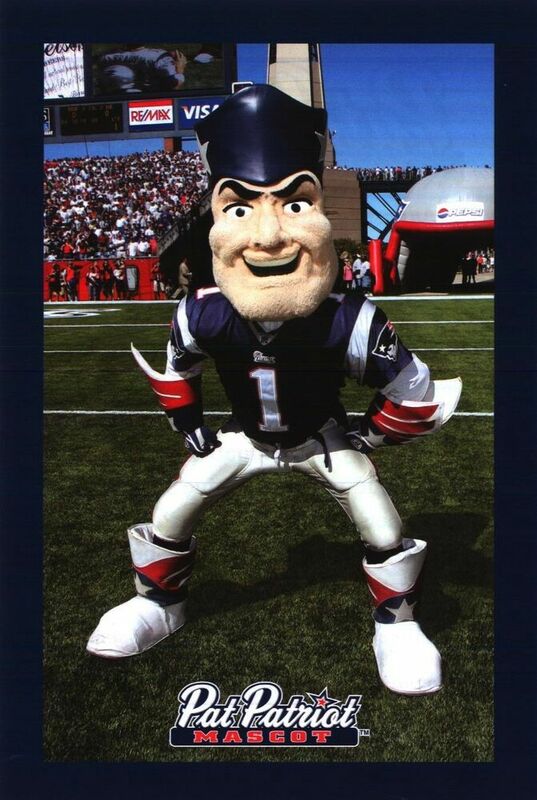 >Catered Super-Bowl Style buffet dinner with Kid-Friendly options! >Register by March 18 for discounted price! Have fun while enjoying dinner and making new friends! 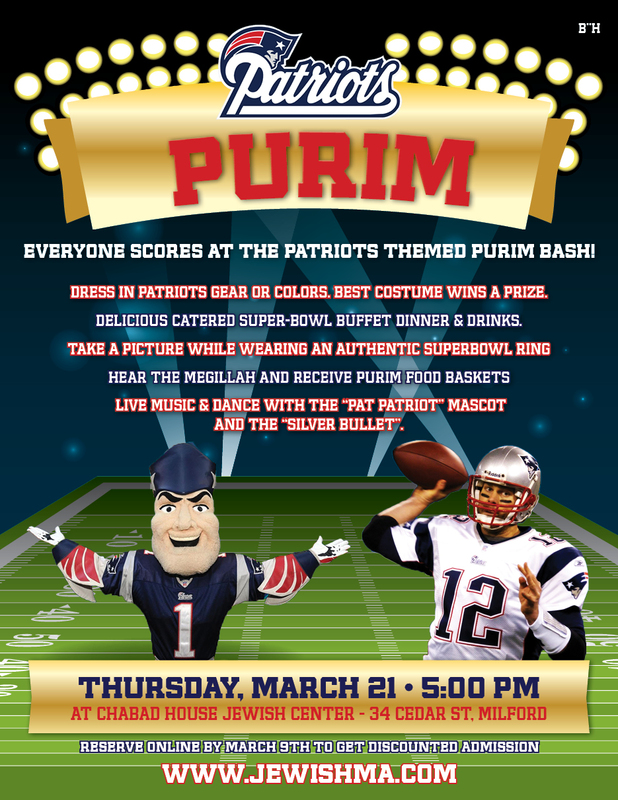 This party is for "reform Jews," "conservative Jews," "orthodox Jew", "gastronomical Jews" or any "kind" of Jew... Families, Singles and Couples. If you're taking advantage of the "max-per-family rate," skip the child & adult admission and only click on the "family admission" option below. 1 Child2 Children3 Children4 ChildrenAfter March 18: 1 ChildAfter March 18: 2 ChildrenAfter March 18: 3 ChildrenAfter March 18: 4 Children Admission price higher after Mar. 18 & at-the-door. 1 Adult2 Adults3 AdultsAfter March 18: 1 AdultAfter March 18: 2 AdultsAfter March 18: 3 Adults Admission price higher after Mar 18 & at-the-door. Please list the names of all participants. Only those listed are guaranteed a place. Optional donation HELP US DO MORE OF THESE GREAT PROGRAMS!